Hailey went to school at Springfield Convent, Cape Town. She later went to Stellenbosch University which she says has been the some of the best years of her life, to date. She has an honours degree in Agricultural Economics and BAgric Admin in Economics and Management, NQF level 5 finance and RE5. When she left university she worked in Paarl, Cape Town, in international trade. Shortly afterwards she joined Carrick as a Wealth Specialist. Hailey loves horse riding, weight lifting and food. Seanagh went to school at Kingwood College, Grahamstown in the Eastern Cape. After completing her Bachelor of Computing degree in Accounting Science, she started her own company which she successfully ran for 15 years. 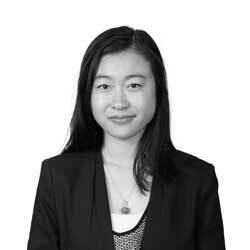 She’s had experience working in London for HSBC Securities and she has travelled around South America. She has CISI (1) and won newcomer of the year in her first year at Carrick. Seanagh is a very active outdoor person. She enjoys scuba diving, canoeing, tennis, swimming, and running. She also enjoys a good game of Boulle on the beach with friends. She’s a foodie at heart, which she says is central to who she is. "Be 1% better everyday at everything." 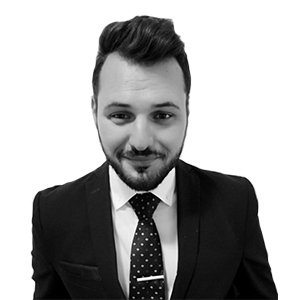 Sion is a qualified Chartered Accountant and has a BComm and BAcc degree. He has over 25 years of international and local financial services experience. 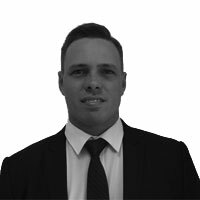 Sion lived in Sydney Australia for 4 years was the senior manager at an advisory specialising in international wealth planning. He worked at Old Mutual Investment Group as well as being the CFO for Retail Africa Asset Management. 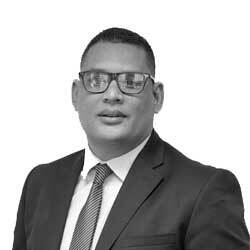 More recently Sion was head of finance and admin at the JSE listed REIT Synergy Income Fund and the COO and CFO of a global EFT manager based in Cape Town. Sion is married with three children, three dogs and two cats. He likes running, hiking, bonsai, sailing and travel. "The only thing that is permanent in life is change — so be prepared for it." Craig is originally from Scotland but spent most of his working life in London. He moved through the ranks in private banking, when, in 2008 while on holiday in South Africa, he began to entertain ideas about living in Cape Town once he experienced the vibrancy of city living and outdoor life so close at hand. During his London-based 20-year career Craig acquired various skills, including relationship management, training in sales, analysis, negotiation and administration. His private banking career involved acquisition of skills in wealth management and dealing with the needs of high-net-wealth clients. Craig approached the directors of Carrick because he was inspired by their vision for the company. This meeting sparked a determination to apply for a position at as Wealth Specialist at Carrick. Craig holds a multitude of banking qualifications and is currently working his way towards CFP® status. Craig particularly enjoys following politics and current affairs. He enjoys swimming, hiking and watching football. Matthew completed his schooling in the Western Cape, preparing to become an engineer. He received his NTC5 certificate and began working as an operations manager, overseeing projects and costing. He changed focus and moved into sales and within a few years he found his passion helping clients achieve their financial goals. 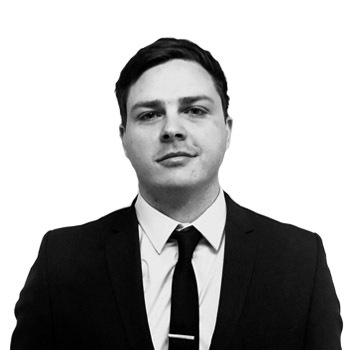 Prior to joining Carrick as a Wealth Specialist, Matthew worked for the Finserve Group and for Broad Market Group, assessing clients’ financial needs regarding retirement and investment. He holds foundation qualifications in Financial Planning and Wealth Management. Besides being a devoted family man, Matthew loves fast cars and motorbikes, playing football, mountain biking, gardening and great food and coffee. 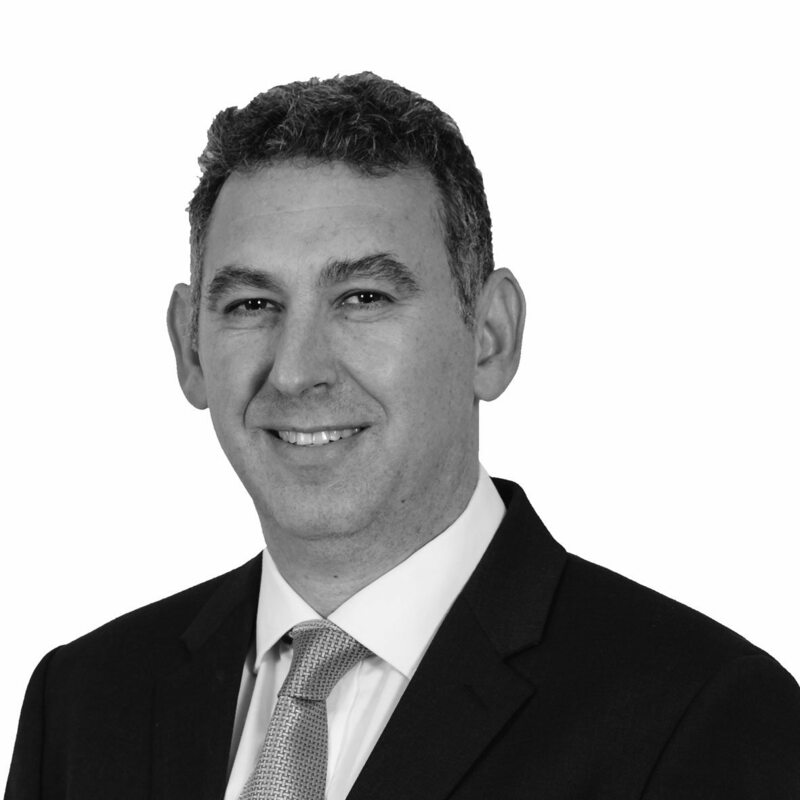 David holds a B.Com degree in Banking from the University of South Africa, as well as currently studying his post-graduate diploma in Corporate Financial Planning. He also has an International Certificate in Wealth and Investment Management, and Introduction to Securities and Investments from the Chartered Institute of Securities and Investments (CISI). 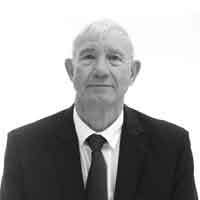 David worked in a number of roles in the financial services industry, moving from Financial Adviser to Project Accountant and Foreign Exchange Broker before joining Carrick as a Wealth Specialist. 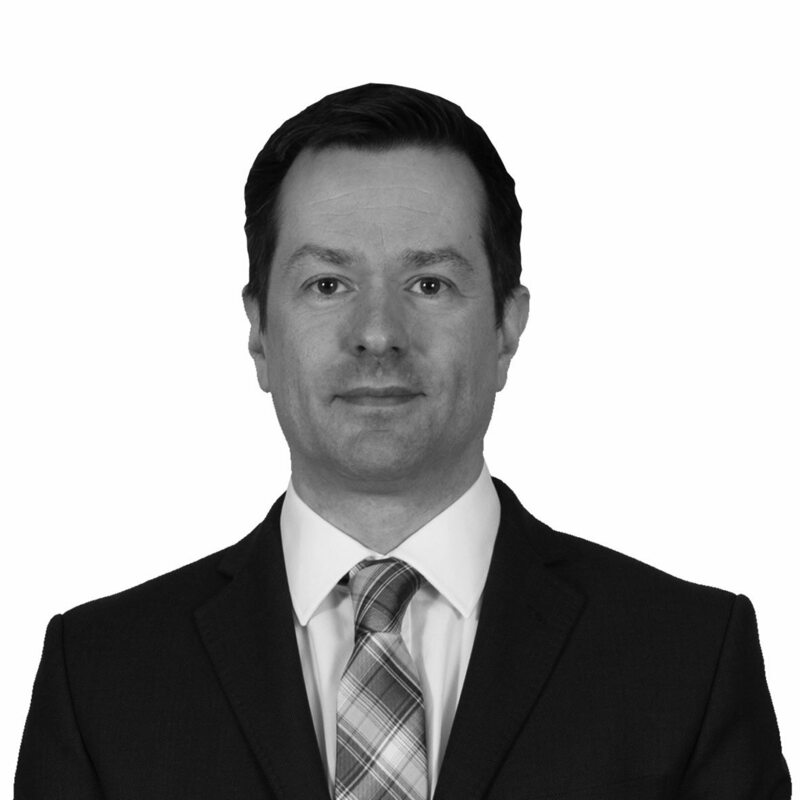 As part of the Carrick team, David assists in the creation of offshore wealth portfolios, providing professional, unbiased advice in order to help his clients achieve their financial objectives. Having played for the Golden Lions U19, David is a keen sportsman, and enjoys watching sports and movies in his downtime, as well as cooking up a delicious storm in his kitchen. Danie is from KwaZulu-Natal. After matriculating, he joined the South African Air Force and qualified as a pilot attaining the rank of major leaving the air force in 2002. He then studied in the United Kingdom for a master’s degree in theology and international development. Aafter completing his studies, he worked in the servicing department of World Vision, an international children’s charity. He returned to South Africa 2012 and started a new career in financial services, initially in customer services, and then as a financial adviser. 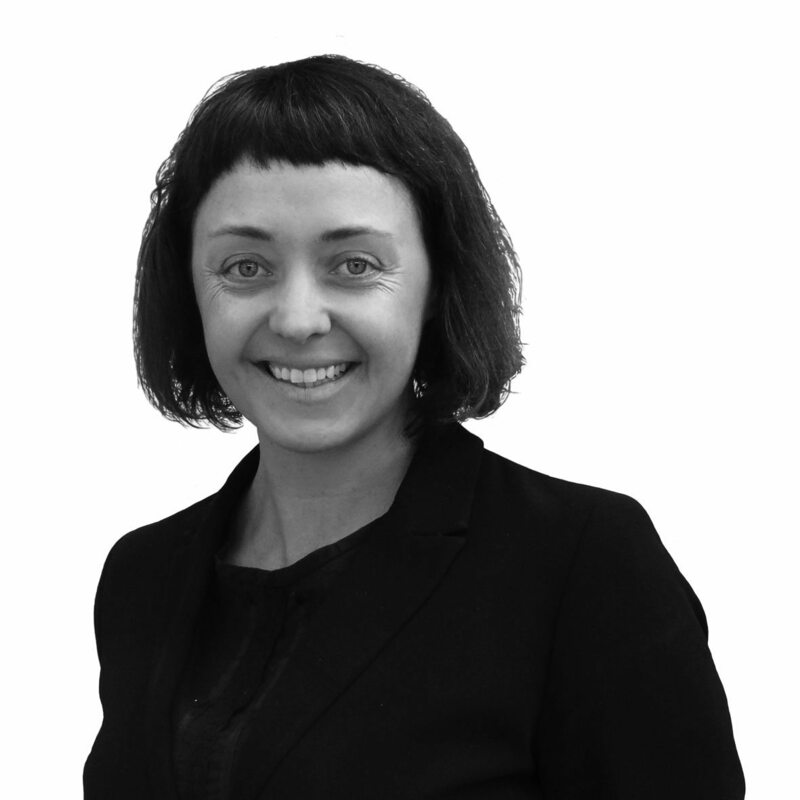 Danie joined Carrick as a Wealth Specialist and believes that "if we look after our clients, they will look after us". Danie is passionate about spending time with his wife, children, and grandchildren. He also enjoys reading and expanding his education. Chris started his career in financial services in 2011. 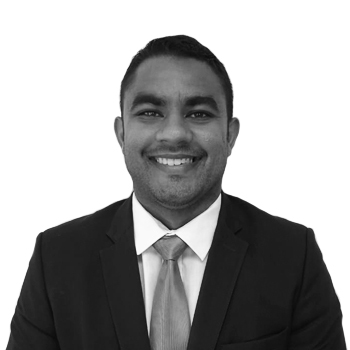 During this time, he held numerous positions from Associate Academy Team leader, Associate Consultant and Associate Client Services Consultant where he looked after 200 clients across South Africa. Chris joined Carrick as a Wealth Specialist in the Carrick Concierge team and firmly believes that service is the back bone of any successful business. Chis enjoys managing client’s expectations and making sure clients come first. A family man, Chris enjoys spending time with his wife and two boys as well as surfing, running and going to the gym. Alfonso completed high school in Cape Town before going to Stellenbosch University where he obtained his bachelor’s degree in Science. He then entered the sales industry and later became a financial adviser, assisting clients with all their financial needs. During this time, he discovered his passion for the financial services industry and he now applies his knowledge atCarrick helping his clients achieve their financial goals. He is currently studying towards his Certified Financial Planner qualification. Alfonso enjoys reading, playing guitar and spending quality time with his friends and family. He also has a love for sports cars and enjoys playing golf. Courtney was born and brought up in Cape Town and attended Wynberg Boys’ High School. He matriculated in 2004 and was attended Cheltenham College in the UK. He returned to Cape Town in 2006, and went on to obtain a Bachelor of Accounting Science degree and entered into the corporate world of taxation and auditing. 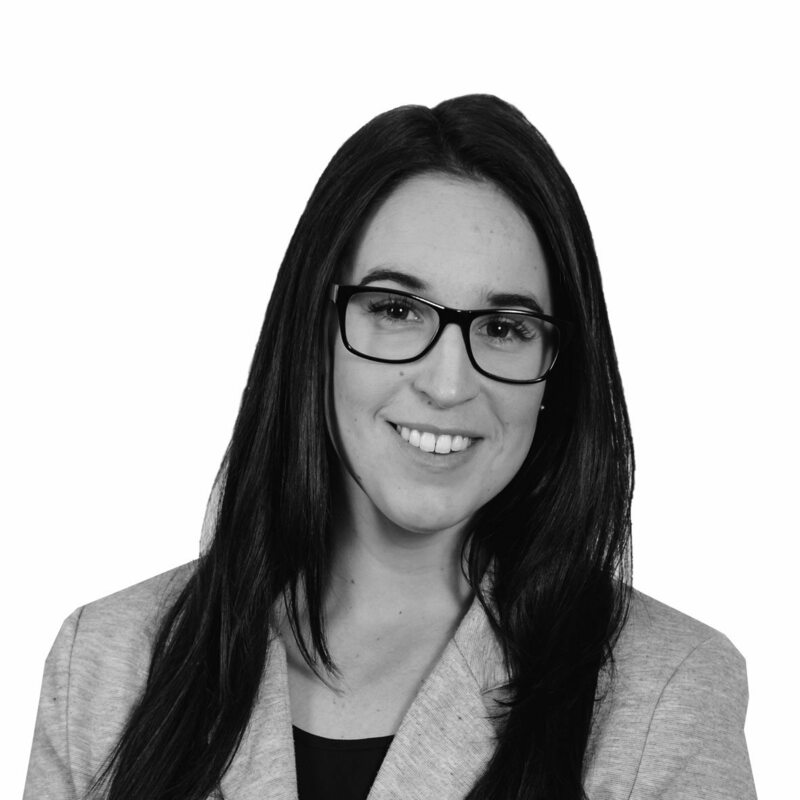 Courtney was introduced into the financial services sector as a financial adviser and later joined Carrick as a Wealth Specialist. He is currently working towards getting his CFP. In his spare time, he chairs a local cancer charity that he co-founded in 2012 and which he continues to help build and grow. Courtney played a lot of sport growing up and represented Western Province in both cricket and rugby, but confesses he prefers watching sport on TV, especially Manchester United. He enjoys a round of golf but mostly likes spending time with his son, watching him grow up. 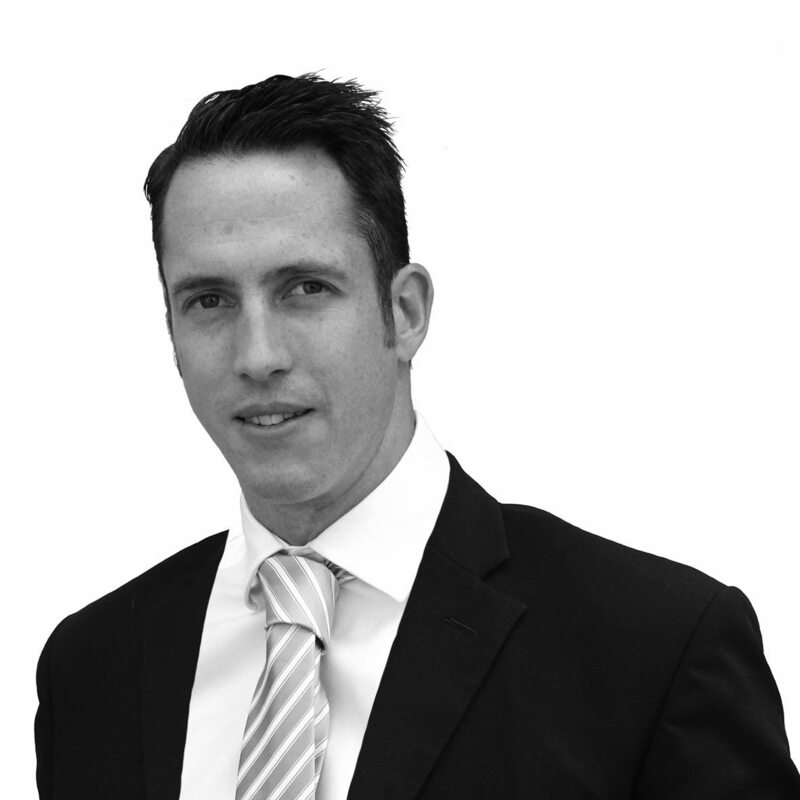 Greg is from Pretoria and is focussed on providing long-term professional financial coaching for his clients. Greg graduated from the Carrick Development Academy and continues to invest in his ongoing professional development. He believes that strong client relationships are essential to building a sustainable business. When not working, Greg can be found enjoying his love for ultra-distance running, spending time in the bush (especially the Kruger National Park), wine tasting or watching sport. Jeff went to school at Kingswood College, Grahamstown in the Eastern Cape. 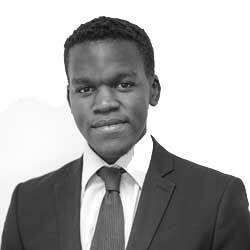 He is currently completing his MBA at Rhodes University Business School. Jeff’s interest in the financial servicing industry came to the surface during the Financial Management portion of the MBA. He has an entrepreneurial spirit and a passion for starting new small businesses. 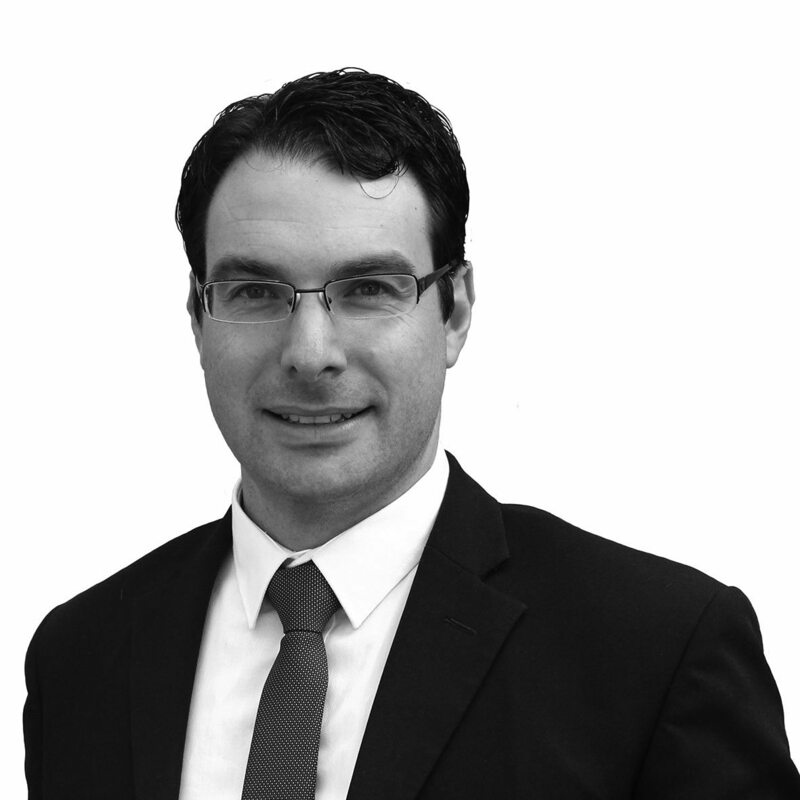 Jeff started as a Business development Specialist and recently started as a Junior Wealth Specialist. Jeff has many interests, but his true passion is for sports. He plays many sports, but his passion is for cricket. He joined the Titans cricket Academy in 2009 and played cricket in England and Australia. He established the JR Cricket Academy in 2010, which focused on coaching children between the ages of 4 to 18 years old, tailoring the training to the learning style and personality of each to improve their technique, and physical and mental aspects of the game. Luke grew up in Fish Hoek in Cape Town and has built a large network of relationships in the community where he has spent most of his life. 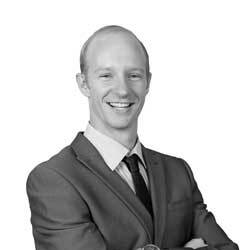 He decided to kickstart his career at Carrick Wealth by joining the Carrick Development Academy, after which he graduated to become a Junior Wealth Specialist. 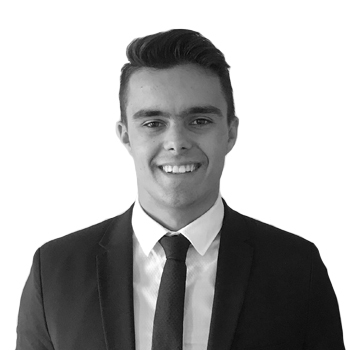 Luke is highly motivated by his desire to help people achieve their financial goals and continues to study further to hone his skills as a wealth specialist. He joined Carrick because he felt that Carrick’s values aligned with his own and will provide him with the foundations to become an acknowledged name in the industry. Luke loves reading, working out, and trying his hand in the kitchen. During his down time, he enjoys playing board games and trying new sushi restaurants throughout Cape Town. Susanna is from Johannesburg. She completed her B. Com degree in Economics and Finance at the University of Cape Town as well as an Honours degree in Economics. She says she is drawn to financial planning by the combination of economics, finance and being able to help people reach their financial goals. Susanna enjoys gardening, baking and reading. Zunaid was born and schooled in KwaZulu-Natal, South Africa. He spent three years in retail management in Europe before returning to South Africa where he joined the telecommunications industry, working in various sales, management and development positions. After moving from Johannesburg to Cape Town, he managed the Carrick Development Academy (CDA), where he mentored graduates, preparing them for their careers in wealth management. After a successful four years, Zunaid followed his passion and took up the position of Wealth Specialist, where he believes he will make a positive difference in his client’s lives. Zunaid is married and the proud father of two sons. He is an avid fan of most sports, with football and rugby being his favourites. Zunaid also enjoys reading non-fiction, especially the biographies of influential world leaders and businessmen. 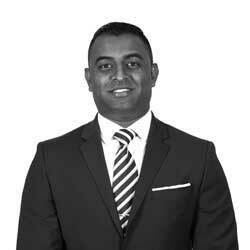 Nizaam was born and raised in Cape Town and has deep family roots in the region. He attended Belhar Senior Secondary and has a broad range of work experience. He is a good team worker, committed to resolving challenges efficiently and effectively, works well under pressure and is good at meeting his targets. He joined Carrick because he is excited about being given the opportunity to play a key role in the company's development. Nizaam is a dedicated family man who enjoys the outdoors with his loved ones, going camping, swimming, and hiking. Adrian was born and raised in Cape Town and went to Tulbagh High School. He graduated from Boston Business College in 2015, where he studied computer systems. He then worked as a sales and IT consultant for Peach Technologies, a UK-based IT company. He discovered his love for the financial world and decided to move into the financial services sector, joining Carrick Wealth in 2017. He’s passionate about learning, especially new languages, meeting new people, and keeps active through dancing and hiking - when he’s not feeding his movie addiction. Juan Matriculated from Brackenfell High School in 2012 where he played first-team rugby and was elected by the student body council to the school’s program. He graduated top of his class from the Carrick Development Academy in 2015, displaying a natural aptitude and keen interest in financial planning. Juan finds it extremely rewarding to know that with his help his clients will enjoy a more secure financial future. Juan is self-driven, a natural leader and keen entrepreneur and believes that preparation and hard work lead to success. These characteristics serve him well in financial planning when setting goals and preparing financial plans for his clients. Juan has a keen interest in travel, sport and family — he plays rugby as often as he can and participates in track and field events. Born and raised in Cape Town, Gabriel attended Herzlia High School. After matriculating he obtained a B. Com degree majoring in Finance and Accounting. 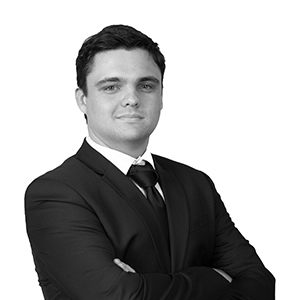 Gabriel is currently working towards obtaining the internationally recognised Certified Financial Planner (CFP) designation. Gabriel loves cars and any outdoor adventure that will get his adrenaline pumping. Since childhood he has had a passion for rugby, Formula One and surfing. Devin hails from Port Elizabeth where he matriculated. During a working holiday in the UK he obtained an Oxford and Cambridge-accredited A-level qualification in theology. 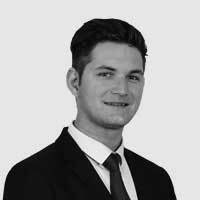 Devin worked in various sectors in the UK and after gaining much diversified experience he returned to South Africa in 2009. Here he completed a proficiency qualification to work in the property field, before joining Carrick. His tenacity and resilience motivate him to take on any role or challenge. Building on the diversity of his experience, Devin is focused on being a worthy asset to the Carrick team by providing clients with a high level of professionalism and excellent customer service. Devin enjoys music, outdoor sports and adventure activities, as well as travelling, gardening, strong coffee and tasty food together with good company.